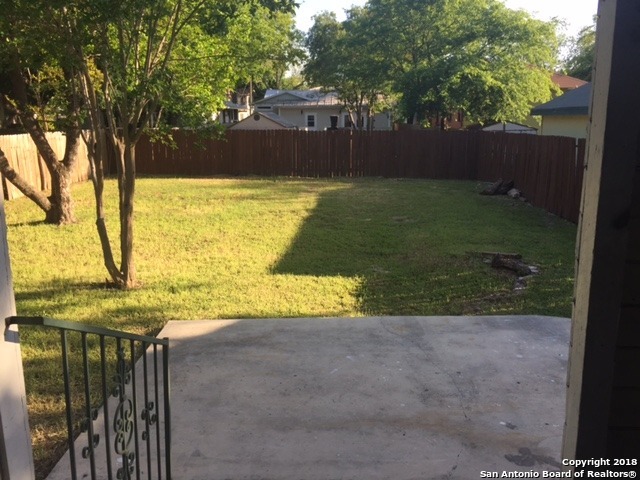 This home offers a rare chance to live in an amazing location near downtown in the bustling Southtown area of San Antonio. 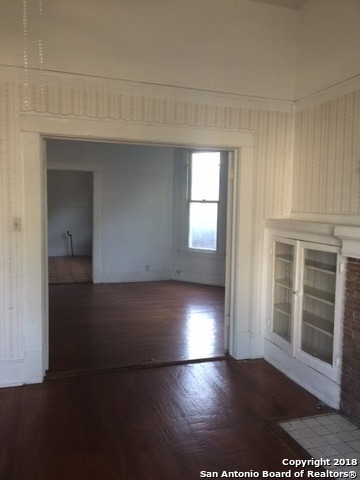 This home is a great candidate for a historical restoration. 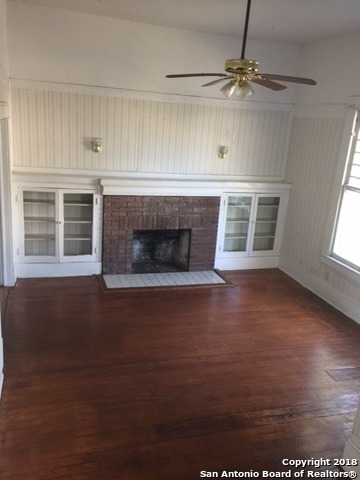 Home has wood floors through most of the house. 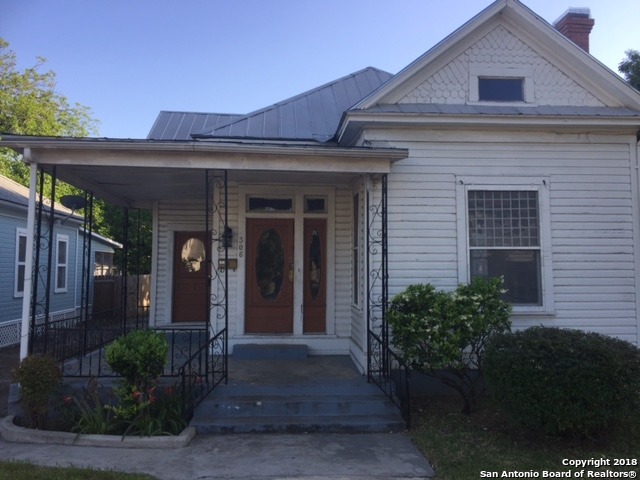 The home is within walking distance to many eateries, downtown, river walk, King William District, and Blue Star. 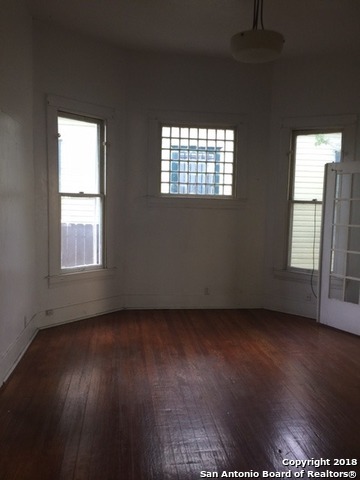 Living room, dining room and library all have high ceiling. The home is located In the Historic District along many additional beautiful homes in the area and on the same block! Easy access to major highways and under ten minutes to the Pearl Area. High ceilings and large backyard for entertaining along with mature trees. Use your imagination to make it your dream home. Great backyard area for entertaining. Use your imagination to make it your dream home. Referrals available to contractors that work with restoring homes in Historical Areas. We will of course have our special Fiesta SA gifts, home made cookies and something cool to drink to refresh.